In today’s market there are literally hundreds of online gaming operators trying to grab a slice of the lucrative internet bingo business, and they’ll do anything they can to lure you to their sites. So offering low minimum deposit bingo is a great place to start. 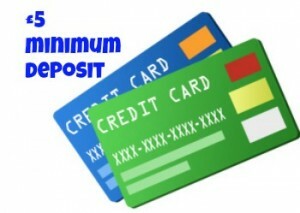 Are £5 low minimum deposit bingo sites good for players? However, bingo players tend to be quite canny and the typical bingo player profile doesn’t match with the kind of reckless player who can be seduced into wagering thousands in one night on casino table and slot games. 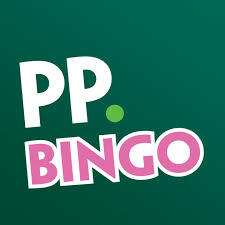 Bingo players aren’t stupid enough to think that they can win enough money at bingo to be able to retire early – in fact they don’t generally even think of bingo as gambling, and enjoy the social aspect of playing as much as the bingo itself - so a good incentive to grab a large slice of the market is for sites to offer a low minimum deposit. £5 minimum deposit bingo sites are good for newbies, if you don't want to risk too much of your hard earned cash then a fiver is a good start. That way you can still try out all of the site and play the bingo games that may not be available to players that are using free bingo money. You can also try the casino games and slots which may not be on offer to free bingo players.